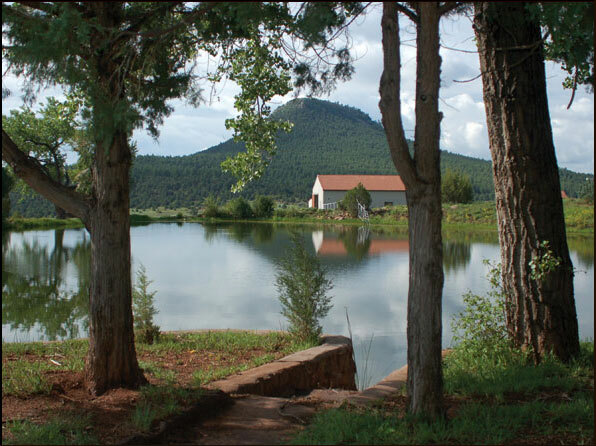 Tecolote Ranch - Settled in the rolling foothills of the Sangre de Cristo Mountains in San Miguel County, NM, this 9,150 acre showplace ranch has a landscape worthy of the New Mexican nickname “Land of Enchantment”. Sharing in the great beauty that is found in this storied corner of the world, Tecolote Ranch stands apart by striking a rare and delicate balance: An exclusive, private and ecologically pristine refuge that sits only a short distance from compelling, one-of-a-kind community cultures. The previous owners, Former Sec. of Defense Donald Rumsfeld in partnership with newsman Dan Rather, enjoyed Tecolote Ranch for the premier sporting destination that it is. 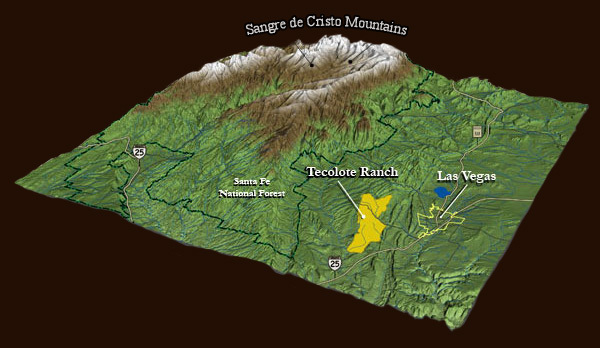 A robust population of Merriam’s wild turkey, along with Mule deer, trophy elk, black bear, mountain lion and dove, make for bountiful hunting at Tecolote. The exceptionally healthy game populations directly benefit from the Ranch’s close proximity to the 1.6 million acre Santa Fe National Forest. Fully guided, turn key hunts are available throughout the year based on published seasons from The New Mexico Fish and Game Department. The property is 70% timbered with a mix of ponderosa pine, jack pine, piñon, cedar and gambel oak. The land is diverse with alpine timbered areas, rugged canyonlands, large expanses of meadowland, and panoramic mesas and buttes. The rolling grasslands are black grama, brome, alfalfa and clover for excellent grazing. The southern portion of the ranch is a true working cattle ranch in the tradition of the Bud Linson family who has managed the ranch with care for decades. 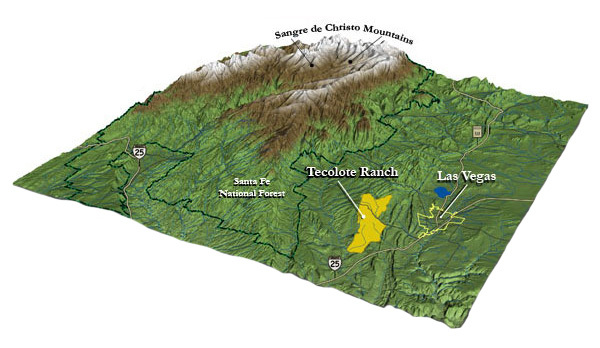 Tecolote Ranch has a very temperate climate for its 6500’ altitude, with mild winters and refreshing summers. The Ranch’s year-round appeal and ecological health are also sustained by an abundance of water, rare to this high desert setting. Live water features include five natural artesian springs, ten wells and a large, spring fed pond stocked with hybrid bluegill and bass at the ranch’s headquarters. Human history has left a very unique set of footprints on this property. Wagon wheel tracks from the mountain route of the Santa Fe Trail are still visible amid old rock ruins and artifacts from a Native American village and abandoned Army post are still being found. Should you ever tire of the riches of Las Vegas, the Ranch is only 40 minutes from the exquisite dining, galleries, shopping and famed turquoise and silver of Santa Fe that attracts worldwide attention. 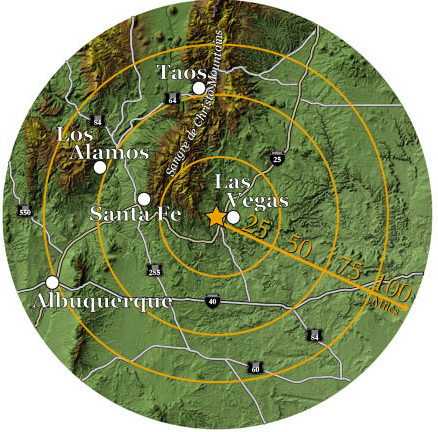 And with Las Vegas municipal airport just minutes away, a private aircraft can put the world within easy reach. 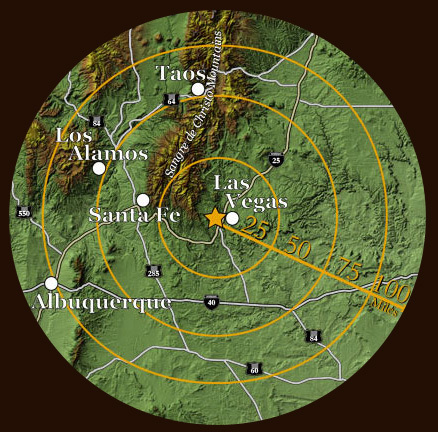 The ranch is also very convenient to the ski slopes of Taos and Santa Fe. 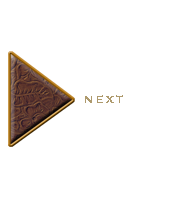 Tecolote Ranch is now owned by the prominent Texas developers William R. Hinckley and David K. Gibbs of Lookout Partners L.P. The ranch is now in a Conservation Easement benefitting The Santa Fe Trust, ensuring that it will remain in its natural state into perpetuity. A limited number of fully guided hunts are available to those wanting a true, fair chase hunt for native game, yet close to the conveniences of Las Vegas and Santa Fe, New Mexico. Hunter’s accommodations are first class with all meals included. The ranch is also available for families and groups who just want to get away and explore the natural wonders of Tecolote and the region. Up to 12 guests can be comfortably accommodated overnight. Take I-25 North to Santa Fe and then East to the Romeroville Exit just south of Las Vegas. This is approximately 40-45 minutes from Santa Fe. The Romeroville exit has a large truck stop called “Tenorios Travel Center” on the West side of I-25, which also has a Subway Sandwich store. Take County Road “A-20”, which is adjacent to the travel center in the north, approximately 1.5 miles to the ranch headquarters on your right. For more information on booking your hunt or getaway at Tecolote Ranch, contact Bill Hinckley at 713.524.5263 or lookoutgroup@hotmail.com or the Ranch Foreman, Rowdy Robinson at 505.425.6359. 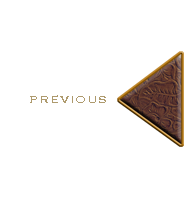 We will tailor a hunt or getaway based on your specific requirements.